Scheduled maintenance and service is the best way to keep your Audi delivering all the performance and passion you love. Keeping up with factory scheduled maintenance lets you, the owner, enjoy your Audi to the fullest, while protecting the value of your investment. 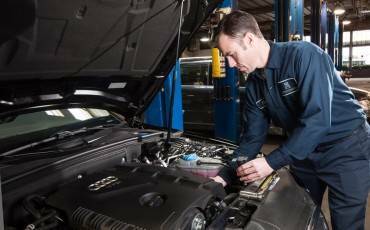 It is important to do regular service maintenance on your Audi vehicle to ensure its safety, reliability, and value for many years. As an independent Audi repair shop you can expect superior repair quality at prices highly competitive to the dealership and maintain your Audi manufacturer’s warranty. You get the same quality workmanship without the dealership expense. We always follow Audi factory procedures when performing any repair.